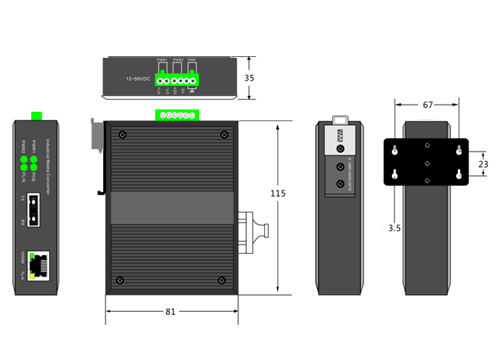 How are switches and hubs used in industrial Ethernet?It is recommended that you do not use hubs in industrial Ethernet environments.A hub is nothing more than a multiport repeater.If hubs are excluded, the only options left are managed and non-managed switches.Managed switches are better, and of course more expensive than non-managed switches. 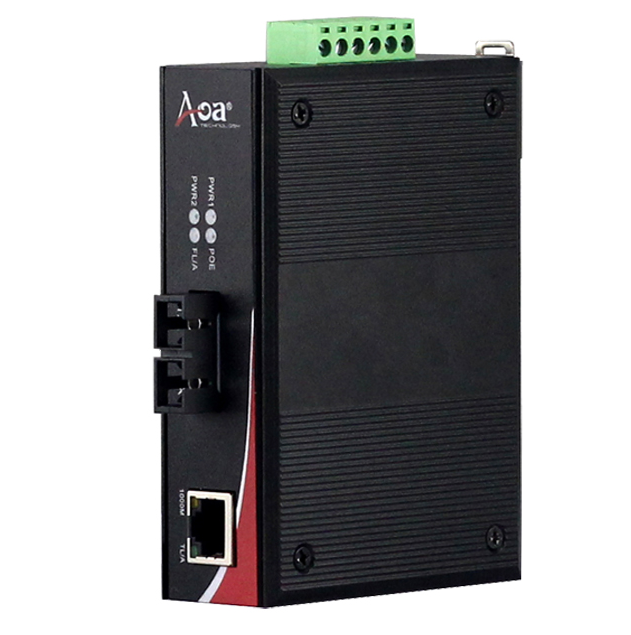 Every device on an industrial Ethernet network has a unique identifier, known as a MAC address, which is the key to a switch's superior identification capability over a hub. When the switch just to electricity, and hub is no different from its original performance, will all the communications to broadcast, but as the devices on the network to transmit information in different ports on the switch, the switch to start monitoring communication content, which identify the MAC address associated with which one port, and then make a logo in the MAC address table.Once the switch finds that the device's MAC address is connected to a specific port, it monitors the information that points to that MAC address and sends it only to that particular address. The network has three types of communication.Point - to - point unicast communication, one - to - many multicast communication and one - to - all node broadcast communication. 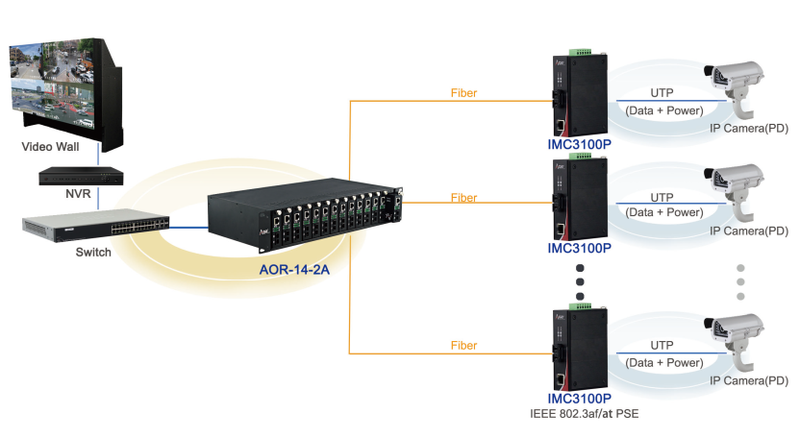 When the switch's MAC address table is established, there is no difference in the way that administrative and non-administrative switches handle unicast and broadcast traffic.In general, at 100MB bandwidth, the broadcast frequency is controlled at 100 broadcasts per second.For any network, there will be more or less broadcast communication.One example is that the print server periodically broadcasts notifications over the network.